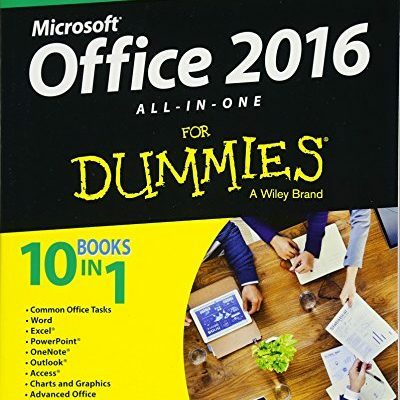 This training is intended as an “introduction to Microsoft Word“. Our trainers will travel in company or offer you private training. 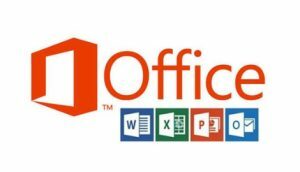 The goal is to learn how to write and format simple letters or documents using Microsoft Word while responding to your needs. Find and open a document. How to save your documents efficiently. Enter text and learn how to modify it. Effectively use copy, cut and paste functions. Know how to use, add and delete text to the dictionary. 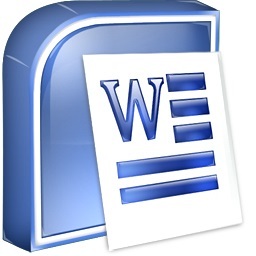 Set the font of a Word document. Edit document attributes and document style. Define the parameters of a paragraph: alignment, spacing, line spacing, typography. Insert one or more tabs. How to insert a tab using the dialog box. Define the table and add content. Adjust the dimensions of the table. Insert, move or delete a row or column. Choose the style, color, border of the table. Create page headers and footers. Insert a logo or photo. 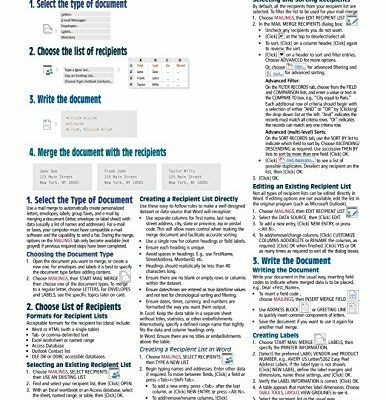 Make a preview of the document. Adjust the margins and orientation of the document and all layout options.